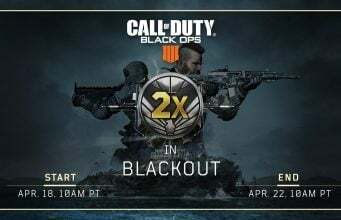 A little over a week since Alcatraz has made its way to Call of Duty Black Ops 4’s Blackout mode and we’re already starting to see some major changes on the horizon. 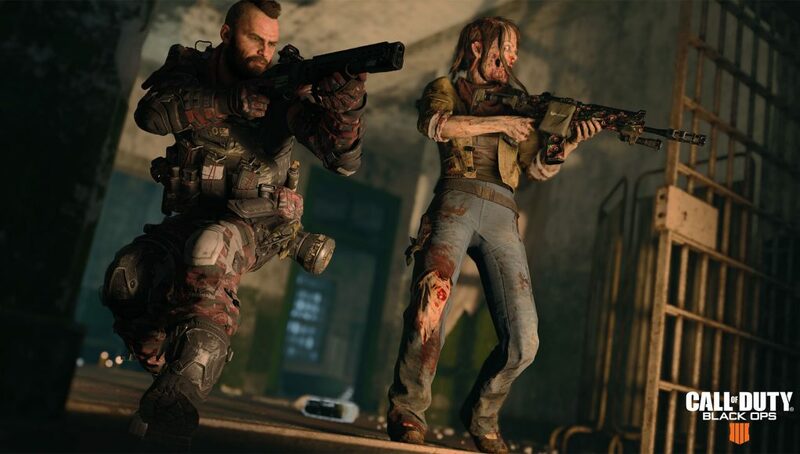 Treyarch Game Design Director, David Vonderhaar, tweeted out some light details on how the young Alcaztraz Portals – Quads mode will evolve in the future. He first comments on how he doesn’t believe players redeploying should have a better loadout than they already do. At the moment, after a player bleeds out while one of their squadmates are still alive, they’ll redeploy up to five times with a Strife and some bandages. Vahn goes on to talk about bleeding out on Alcatraz when you have no chance of being revived. Coward’s Way Out is a mechanic from past Call of Duty’s that lets the player choose if they want to die immediately so they can respawn quicker. In Alcatraz, if you’re bleeding out in the Collapse, it’s unlikely a squadmate will run out there to pick you up, but the time it takes to fully bleed out may cause you to miss the designated respawn time. Lastly, he talks about the final collapse and how he’s unsatisfied with it and would like to slow it down. Vahn made it pretty clear he didn’t want to say any specifics on when these changes will make their way to Black Ops 4, so we’ll just have to wait and see. PS: Not being able to take the Coward's Way Out when you have zero chance of being revived in Alcatraz and miss the wave spawn timer? Yep. Gross. Will fix asap, Please don't hang me over what asap means. I don't have that kind of power. Even the bosses have bosses. Brooklyn boy, born and raised. @MrBrawl96 everywhere on the World Wide Web.